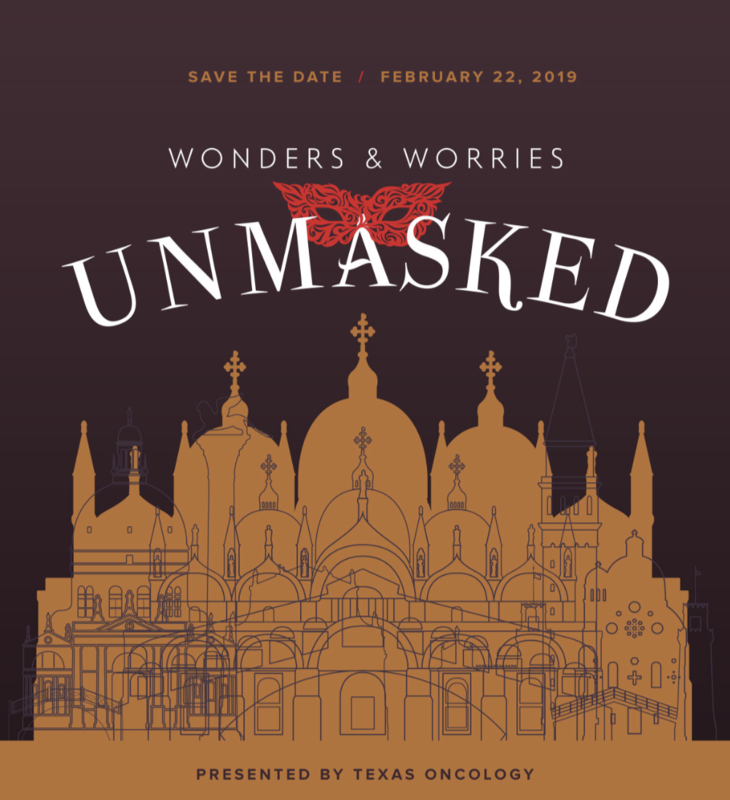 SoftServe is proud to be a Candelabra sponsor at the 5th Annual Wonders & Worries Unmasked Gala. Enjoy the mystery and celebration of a Venetian Carnival (masks encouraged!) with all proceeds going toward professional mental health support for children and teenagers in Central Texas coping with a parent’s serious illness. This evening will include a cocktail hour with small bites, photo ops, a raffle, and mystery gifts; dinner with a live auction and words from Wonders & Worries’ Client Family; and an after-party to celebrate the evening.